The French National Research Agency (ANR, Agence Nationale de la Recherche) released the flash call “Open Science: research practices and open research data”. The application deadline is May 27, 2019, 13h00 (CEST). Funding decisions shall be reached by mid-July 2019. 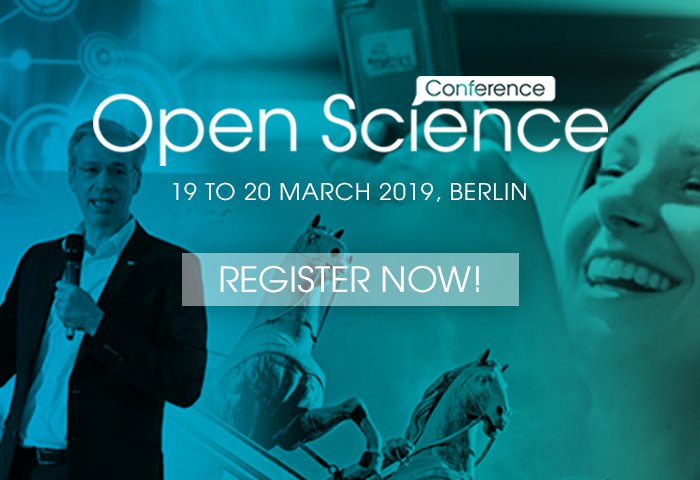 This flash call was announced in the national open science plan and invites the scientific community to come up with proposals as to how the principles of open science and research data can be applied in the different scientific disciplines. The call bears a specific incentive for GO FAIR Implementation Networks. It enables French participants to boost their participation with international research infrastructures, where the scarcity of available national resources is a constant issue.